Egypt signed a grant agreement worth USD 15 million from the Kuwaiti Fund for Arab Economic Development (KFAED) aiming to support the Syrian refugee community hosted in Egypt, according to a ministry statement. The Minister of International Cooperation’s Advisor for Arab Affairs Ghadeer Hegazi signed the agreement on Friday with Nawaf AlMahamel, KFAED’s Senior Legal Advisor. According to the statement, the money from the fund will be directed towards a number of projects, including health, waste management and waste water in areas with large numbers of Syrian refugees. “It is worth noting that MoIC previously signed a grant agreement worth USD 20 million provided by KFAED for the same purpose and it was used for building 30 schools in governorates including large numbers of Syrian refugees,” the statement reads. Last month, Egypt’s Assistant Minister of Foreign Affairs Ambassador Hisham Badr told European Union Members of Parliament (MEPs) that Egypt now hosts five million refugees and migrants from across the region. 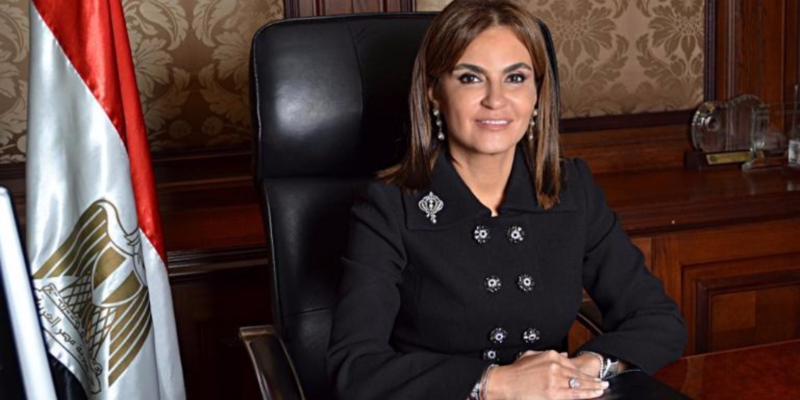 “We will continue of course to do our jobs and bear our responsibility without trying, unlike certain other countries, to bargain with that for other reasons,” said Badr, adding that Egypt spends USD 300 million a year as a result of the refugee crisis. Badr also revealed that there are currently 500,000 Syrians seeking refuge in Egypt. “We are not getting enough support. I don’t want to mention any examples with a country bordering you, which has got 6 billion dollars in help,” Badr said, in reference to Turkey.